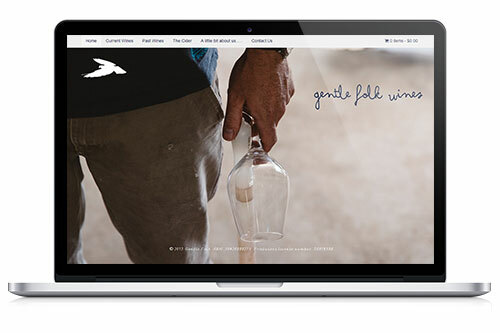 Having previously built a website for Gentle Folk wines we were very happy when they decided it was time that they delved into the world of eCommerce and started selling their great range of award winning wines online. We immediately thought of WooCommerce and WordPress to build the site due to the flexibility of the system and the sheer number of plugins available to get even the most complex of jobs done. The site showcases all the new wines available and allows for the purchase of mixed dozens as well as individual bottles. It’s integrated very nicely with eWay for the payment gateway. The site is simple,effective and responsive. What more could you want?